Three Sisters of Shiney Rock is a small family owned farm winery speacializing in Native American grape wines and fruit wines. 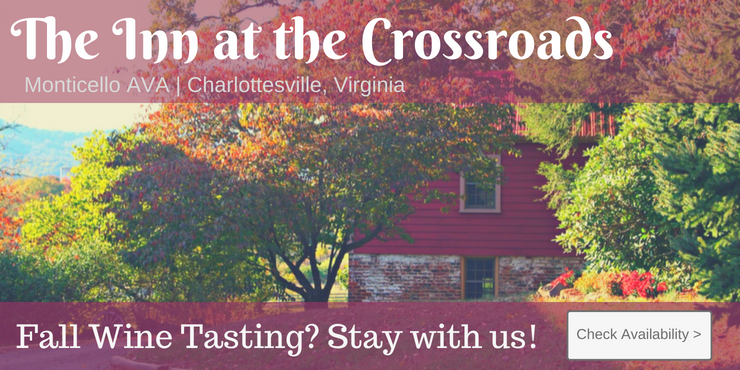 The vineyard and winery is located on some beautiful farm land in South Virginia. We are open every Saturday 10 am to 5 pm for tastings. We offer Muscadine, Scuppernong, Blackberry, Apple, and Pomegrante Wines! We ship online through the Vino Wine App! Virginia and D.C. only! Check us out!